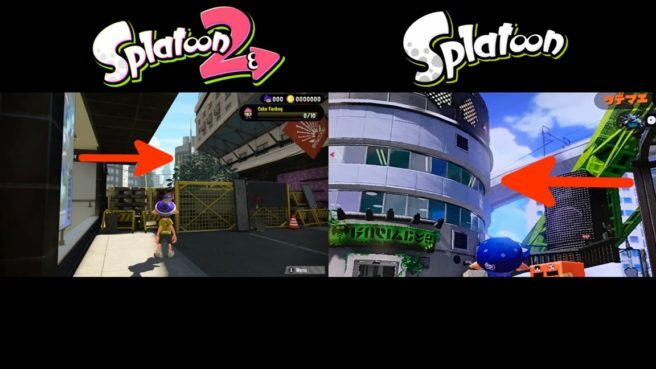 It’s always interesting to see when related games are connected, and in Splatoon 2, Nintendo has gone out of its way to make sure that the original ties back into the sequel. It’s something that some players may never notice, but you can actually see Inkopolis Tower from the original Splatoon in Splatoon 2. It’s a very nice Easter egg indeed.